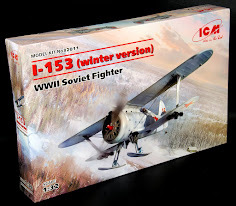 Recently the modelling world was divided – Up until last year the best 1/32 scale Mustang had been solely in the realm of Tamiya – but Zoukei-Mura have stepped up to the challenge with maybe an even more detailed and complete kit with their P-51D offering. Since then there has been not much said or shown of this kit - but Valiant Wings now offer the complete guide book to making this plane just like a professional – and we look at this new book in our review today. Airframe Constructor No.1: Building the North American P-51D Mustang – A Detailed Guide to building the Zoukei-Mura 1/32nd kit. B&W + colour photos + colour profiles. Recently Valiant Wings has revealed a new book in their Airframe & Miniature series: The North American P-51 Early Mustang – with the focus on the early marque Mustangs for those modellers out there who like the framed canopy on their fighter aircraft – but the Merlin powered bubble canopy P-51D is the dream of a lot of modellers – and until last year there were several unfulfilling choices of models of this aircraft in 32nd scale. 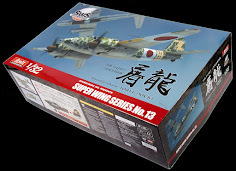 Things changed when Tamiya and Zoukei-Mura entered the fray with their large scale models of this aircraft. They are both excellent kits and both are pretty much an even toss-up between the quality of each kit. The maker usually decides the modeller’s purchase I have found. Some people simply liking one or the other kit because of who manufactures it. ...Unfair I know but that is life. 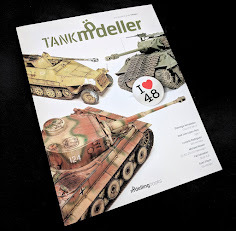 Brett Green has made an excellent book on the Tamiya offering with the help of several contributors and this is a great little guide. What we needed was a book in the same vein (or better?) that covered the ZM kit – and now we have it. Valiant Wings have made some pretty good books so far in their short career – we have reviewed a bunch of them here and I am a hard marker for their product as they themselves have set the bar pretty high. 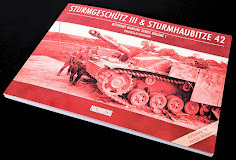 Would a book on a single subject be as good as their other kits of recent past? Let’s have a look..
Physically the book comes in a portrait format in a real glossy and tough hardcover which looks and feels just great. 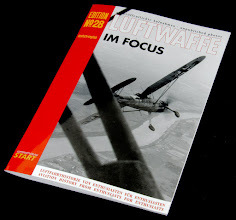 There are sixty-four pages full of well-shot, well lit and in perfect focus photographs of the kit being made from the author and some archivals of the originals in the field thru the plane’s history. All of these are pretty relevant and the walk around pictures are great to have as well. The book is broken into a decent introduction of the type in the preface. There are several pictures of the aircraft in action from the war years onward and even a Reno racer to add spice to the mix. But what we really want to see here is the kit! Well that is next.. The author of this book and maker of the beautiful kit showcased here is Daniel Zamarbide. 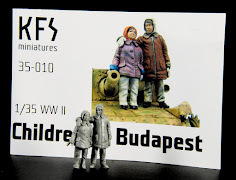 He is a regular contributor to the Model Airplane International Magazine on most months so he knows how to write and has a great quality about his builds. His writing is simple and easy to follow and I never got caught up thinking about the words he was writing – but more on the kit and what was being portrayed in the pictures. The author talks about Zoukei Mura’s kit a little before he takes us through a written account over the next four pages. Knowing what is ahead though I cannot help skip to it. Maybe it would have been better to integrate the text into the next portion a little? Maybe it would break up the flow of the picture part of the build who knows. I don't publish books so i am not the expert. 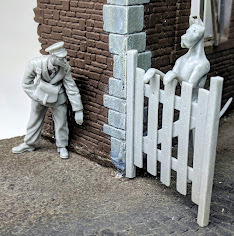 Dani then takes us through a step by step (and I mean each step individually) walkthrough of how he makes and paints this model. Most of the work that can be said is unique is the painting and finishing, and this takes up a majority of this section. The skeletal structure of the wings and gun bays, then the engine, the cockpit and fuselage assembly then the tail, weapons and details like the props canopy and drop tanks are all shown in great pictures and accompanying captions underneath each one. 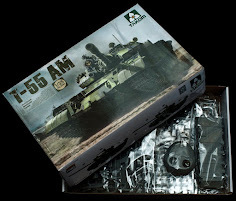 Apart from some scratch building to areas like the drop tanks and the use of Barracuda Studio Mustang wheels the kit is stock, I suppose keeping with the book’s ethos of using the ZM kit. The choice of the Guatemalan Mustang is surely an interesting one for a lot of modellers. It certainly is not a well-known scheme and I suppose in the usual ethos of modellers wanting to do something different Dani chose this one. Well done on that - but what about a natural metal finish bird that will be over half of the people modelling this kits choice? Maybe the strength of an individual choice in this case is a strength AND a weakness? We think it is a strength all be told. Well Dani takes you through a detailed showing of how he paints up a (admittedly a P-51 B/C) NMF mustang. He shows you how to get the best out of this difficult to master finish. 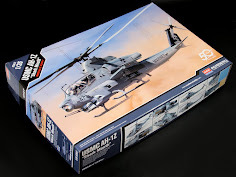 I can say I learnt a heap from this – it is one of, if not the best detailed process of building of a kit out there. Dani is not the only talented person featured in this book however - Richard Caruana, the talented aircraft illustrator drops in here in this tittle as well as he lends his hand to the twenty five Mustang profiles over five pages in this book. 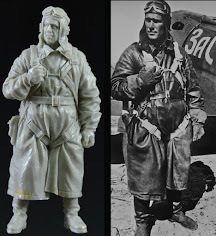 The surprising thing is that the profiles do NOT cover mainly USAAF aircraft (only 5) from the Second World War – ohh no – they feature just about every other scheme EXCEPT the ones you have probably seen already many times. This book is not afraid to delve into less familiar waters with it’s choices. The artwork here is of course top shelf like most of Richard’s work and the scope of choice is magnificent. These profiles serve as excellent inspiration for your coming build. The book takes us through several pages of walk around pictures of a restored and pretty much original Mustang along with diagrams from the pilot’s manual to better show you the slight details of the aircraft and to me further enforce the talent of the model builder featured here. 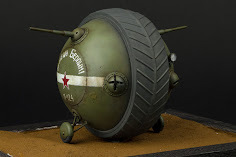 In typical Valiant Wings being fashion there is a complete list of 1/32 decal sheets that could be used on this kit along with some pictures of decals. 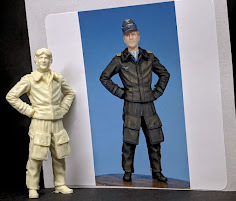 There is also a page of the figure and aftermarket accessories that ZM are selling with this kit to top it off. This is a great help and serves my inspiration even better to know there is that much choice out there. 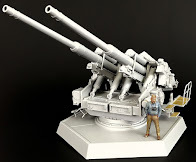 One thing I think is missing from this book is a full New Metal Finish (NMF) full build of a WWII kit. Yes boring I know – but that is what a lot of people (no most people) will be wanting to build I would bet. 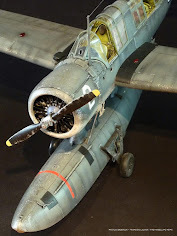 The inclusion of a post war plane is an inspired choice, but I would sacrifice some of the other parts of the book to include another build in there. I suppose I am wishing for more than this book promises. 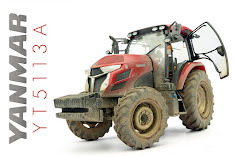 Maybe there will be a future issue in this series with the Tamiya kit to even things out? 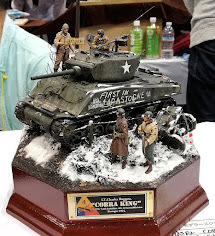 Maybe as well that kit has been covered already with the book by Mr. Green?Having said all of that it is good to see someone give this kit from ZM some “love” - It certainly deserves as much attention as it’s brother from Tamiya. Owww did we mention the price? Pretty inexpensive for a book with this much work in it. 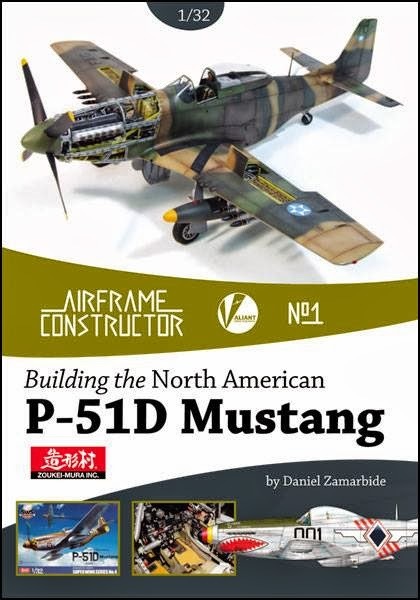 What this book IS though, is THE most complete and comprehensive and helpful build of a Zoukei Mura P-51D mustang I have ever seen. The build is enviable and the coverage is comprehensive. The book will help any modeller out there I think no matter what aircraft they are making, as the inspiration from this book to build my own kit is the main thing I took out of it. I am off to go build something!